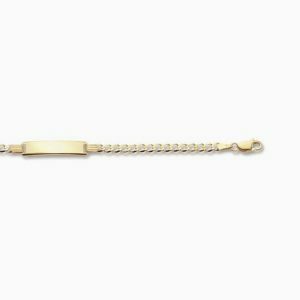 9ct Gold London Transport Design Bracelet. 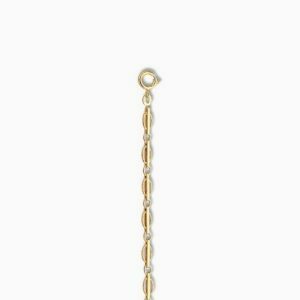 9ct Gold Cubic Zirconia Set Infinity Bracelet. 9ct Gold Bevelled Curb Identity Bracelet. 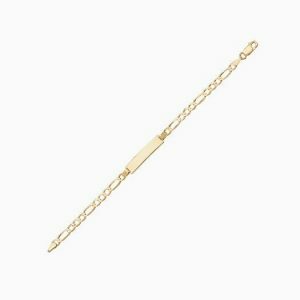 9ct Gold Figaro Identity Bracelet.